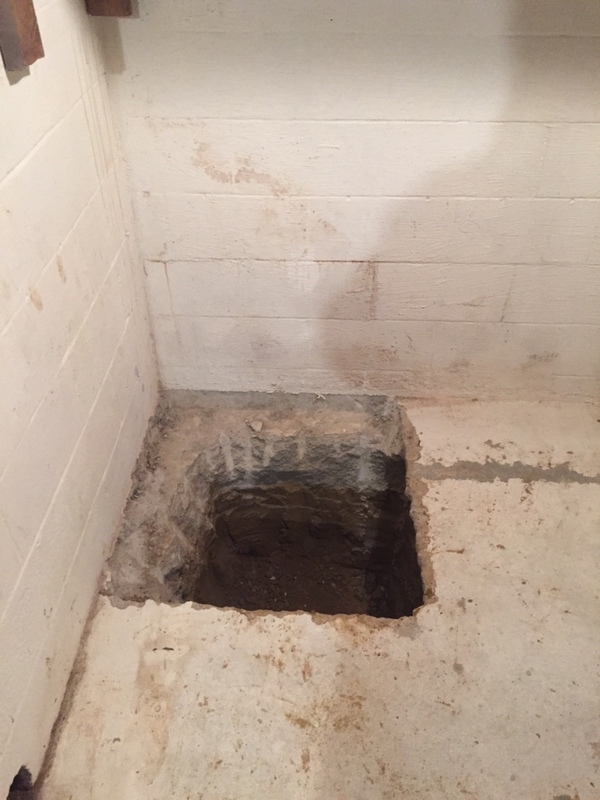 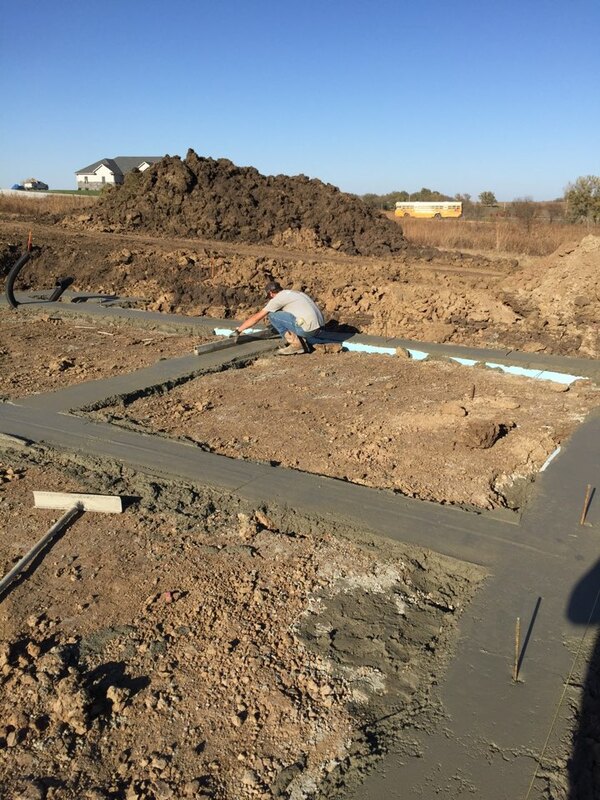 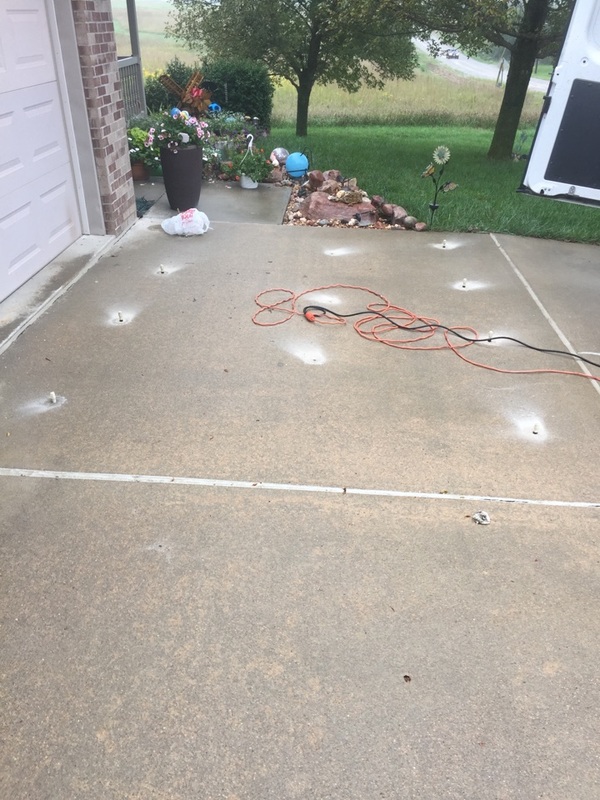 Epp Concrete has provided complete foundation repair and basement waterproofing services to the residents of Hickman, NE and the surrounding areas since 1994. 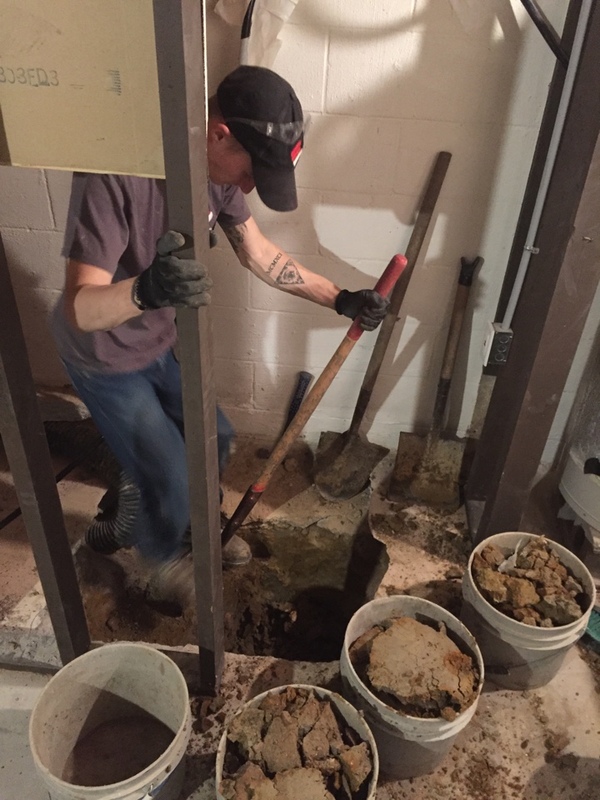 From foundation settling and cracked walls to water drainage issues, we have the solutions you need! 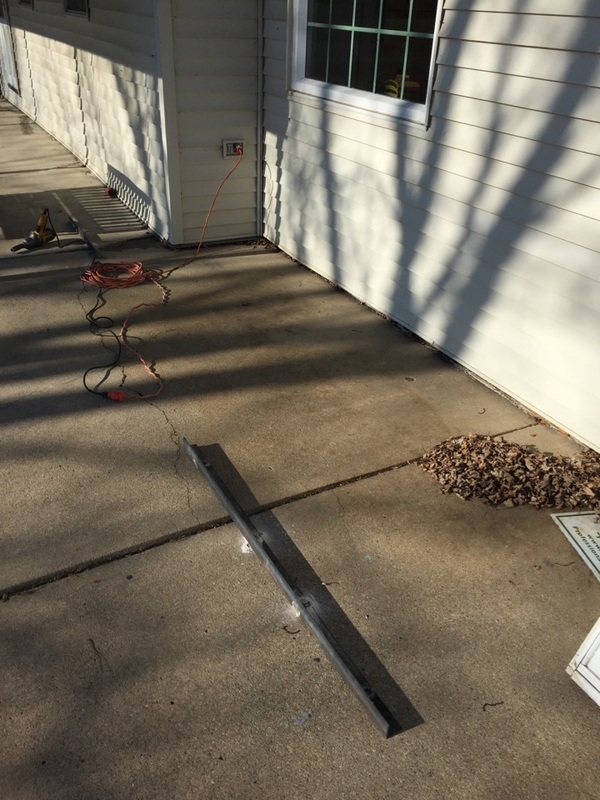 Check out our reviews to find out why your neighbors rely on Epp to fix their foundation issues in Hickman, NE. 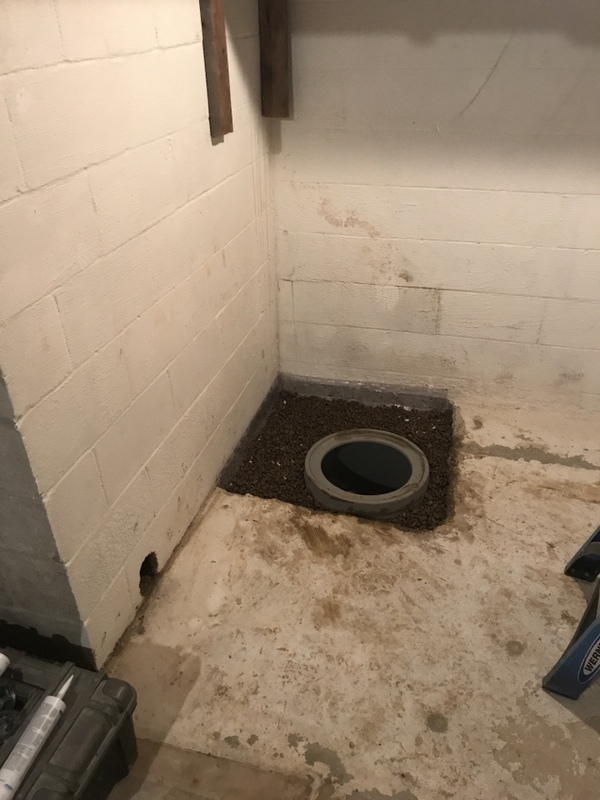 Installing a drain tile system today. 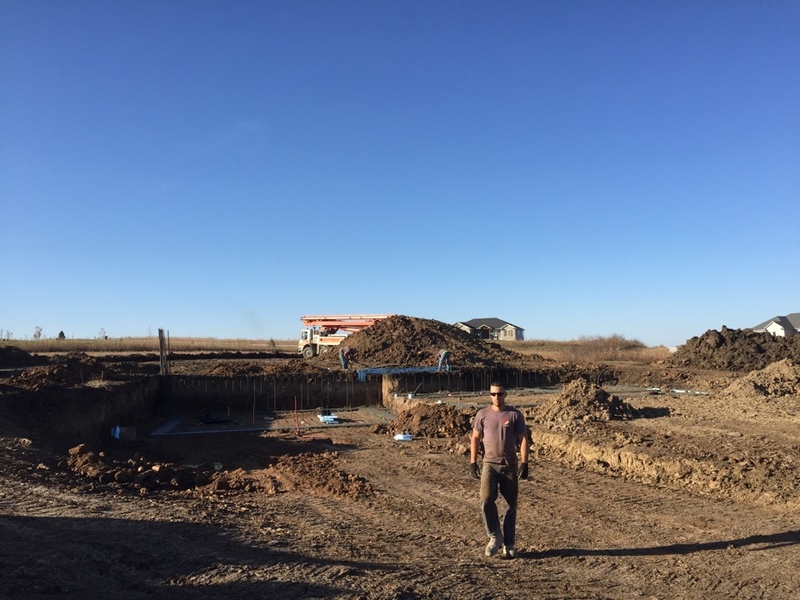 Doesn’t look like it now, but in just a few days this foundation will be ready to pour. 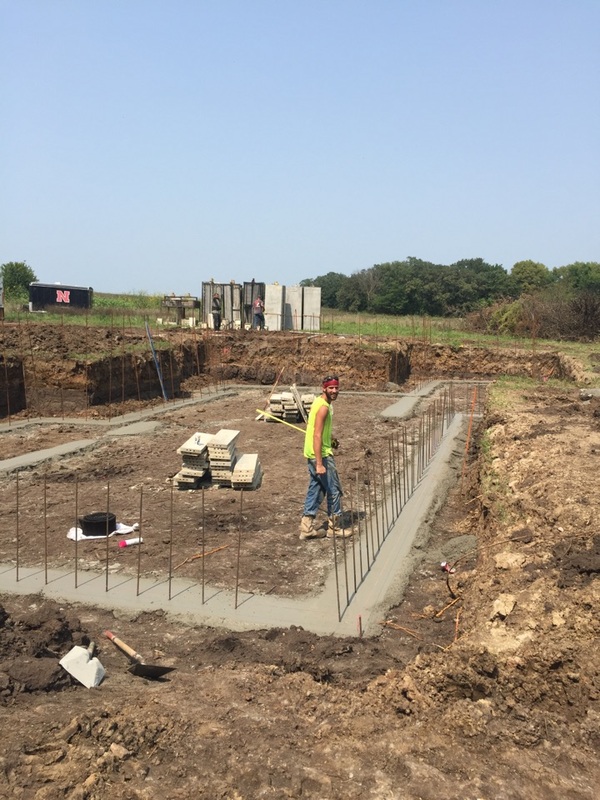 Pouring footing for a new home, off of 115th and Panama Rd. 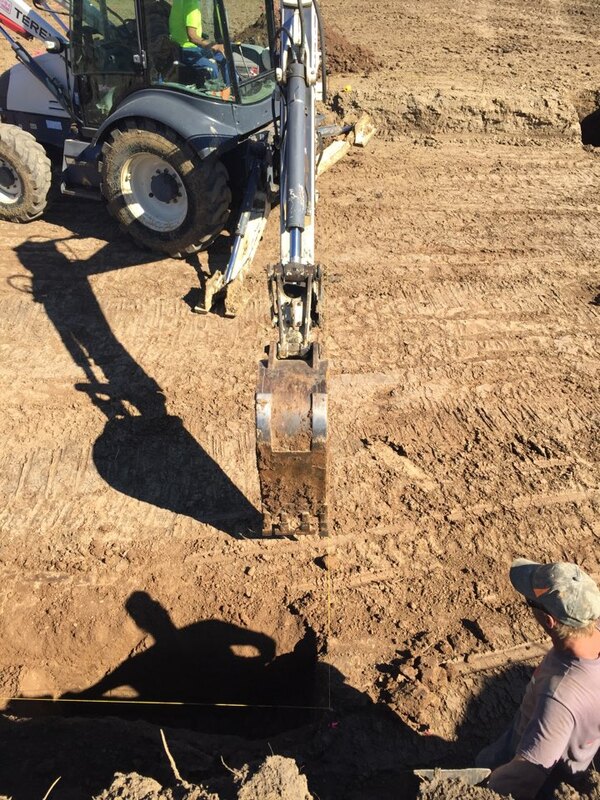 Pouring footings today. 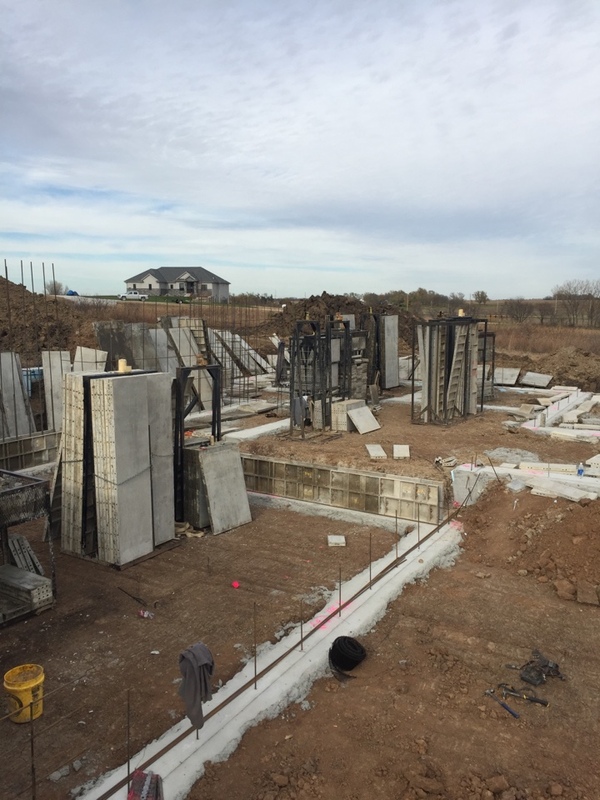 This foundation will be 14’ tall in spots. 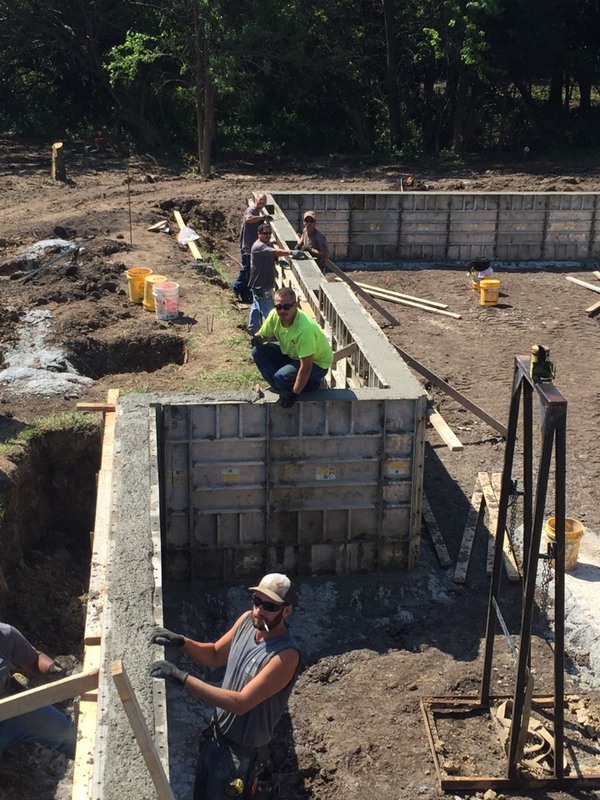 Different view of our wall pour. 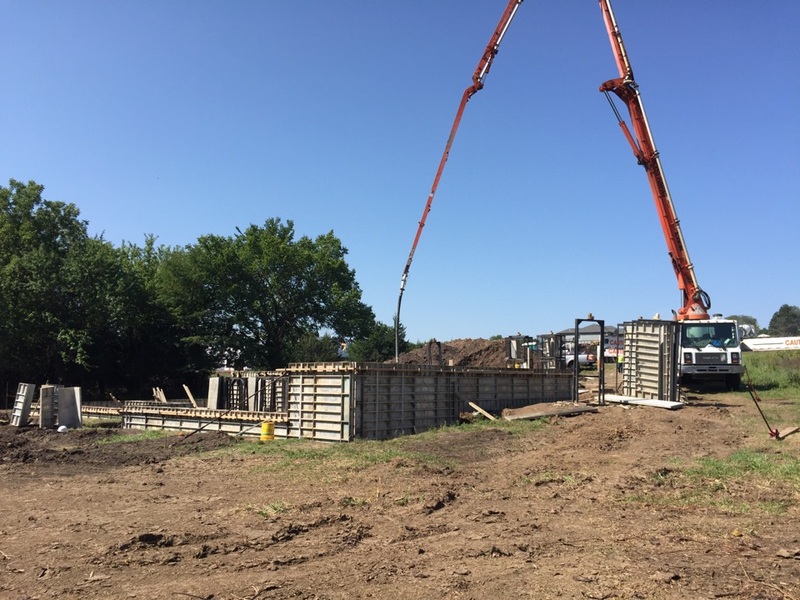 Pumping our wall today in Hickman. 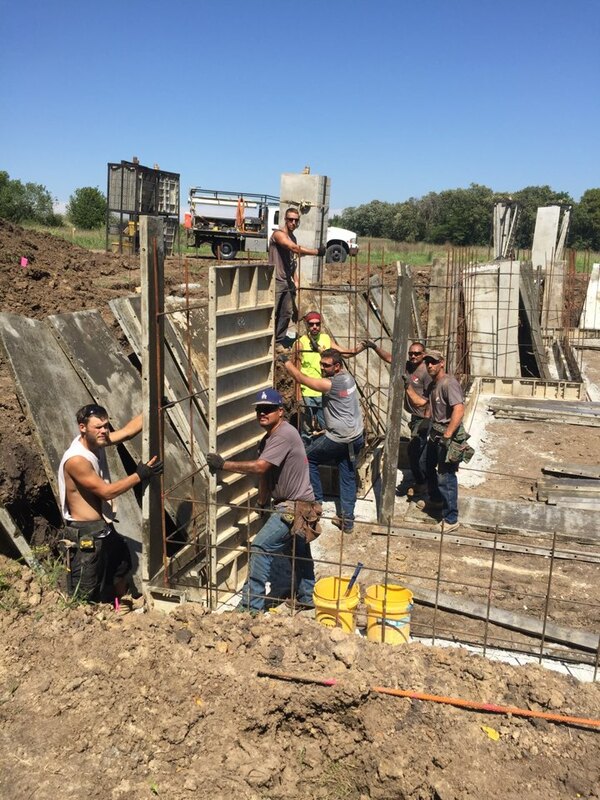 Setting wall on this beautiful August day.